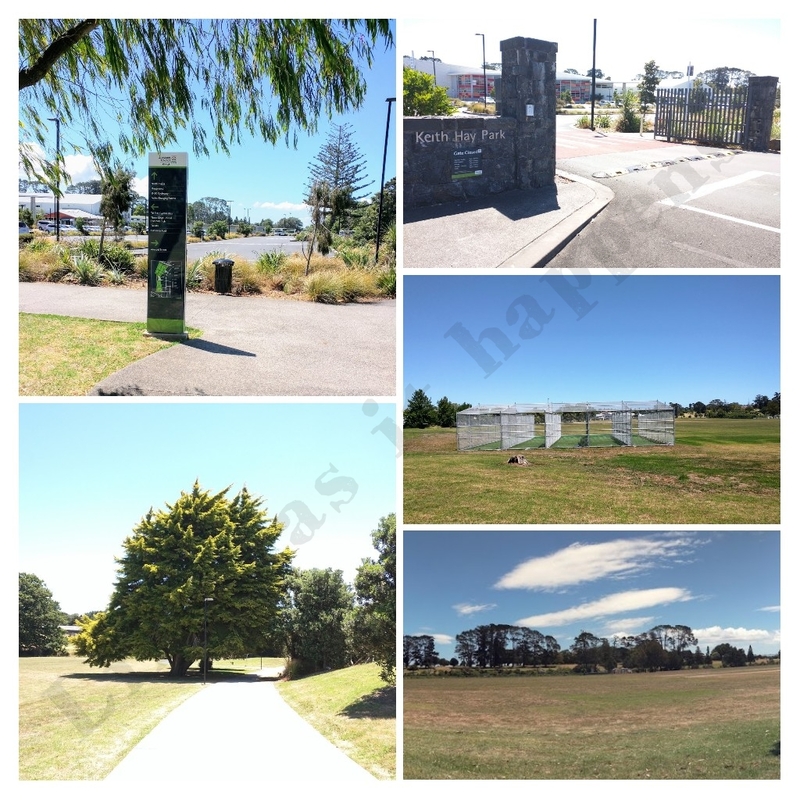 This beautiful park is one of the most popular attractions @Mount Roskill suburb. In addition, it consists @Children’s playground, another @Playground and @Cameron Pool and Leisure. You can easily spend a quality hour walking around this park.